I recently asked the Peace with Endo community on social media how long it took them to get diagnosed with endometriosis and the high number of years in the comments were disheartening. It took 17 years for me to get a proper diagnosis, and the first time I heard the word “endometriosis” it was not in a doctor’s office. It was a co-worker who noticed and spoke up. I’m so grateful that she did. I finally had a name for the pain I’d experienced much of life. It was not “normal”. Since endometriosis is a systemic condition there are many symptoms that can show up, that on the surface, may seen unrelated. I think that’s part of the reason why it can take so long to get diagnosed. How do you get diagnosed with endometriosis? Unfortunately at this point the only way to know for sure if you have endometriosis is via laparoscopic surgery where the surgeon goes in with a camera to take a look around. If any endometriosis is found then it is removed. There are two different surgical techniques for endometriosis: ablation and excision. With ablation the top of the lesions are burnt off with a laser. With excision the endo lesions are cut out from the root. Excision surgery is the preferred surgical method of treatment for endometriosis. Dr. Vidali, an endometriosis specialist who performs excision surgery, recently did a video from one of his patients who actually got worse after having ablation surgery. He said that from what he’s seen in his practice, having ablation surgery is worse than doing nothing at all. Check out the video, which explains more here. If you decide to have surgery to diagnose or treat endometriosis make sure you seek out an endometriosis specialist who performs excision surgery. For more on questions to ask your potential surgeon and the different surgical techniques, I highly recommend reading Dr. Cook’s book, Stop Endometriosis and Pelvic Pain. Unfortunately the conventional treatment options for endometriosis are limited and many come with lasting side effects. Birth control pills, coils, IUDs, etc. The good news is there are ways to manage endometriosis holistically. A good place to start is with the food that you’re putting into your body. This has a big impact on how you feel. If you need help getting started with a diet for endometriosis check out my Endo-Diet Jump-start here. Diet is only a piece of the journey. Check out the full road-map to naturally managing endometriosis here. 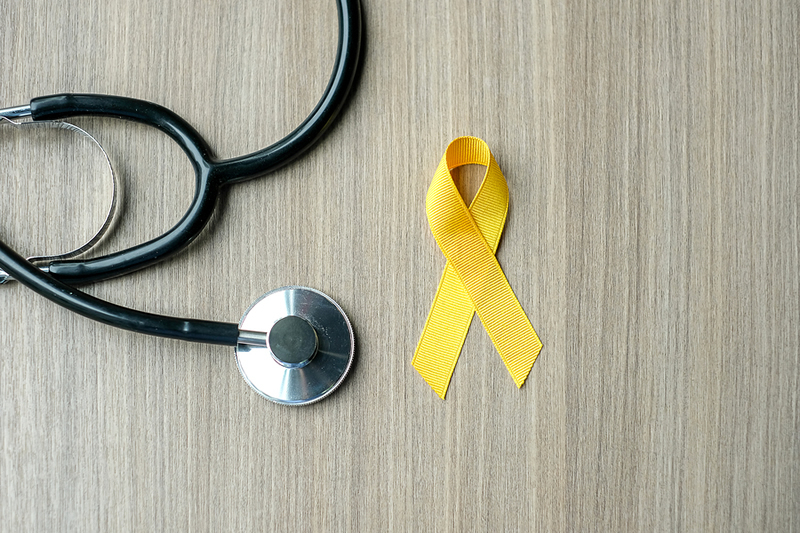 The more we become aware of the signs of endometriosis, the better chance women in the younger generations have of getting diagnosed earlier and feeling seen, heard and validated. Someone that’s close to me is in the diagnosis process right now. She grew up with me and since I’ve been talking about endo for years she knew that her symptoms were not normal. Her doctor brought up endo early in the conversation (yay!) and as soon as the word endometriosis came out of her doctor’s mouth she knew who to turn to. Because I have been speaking up about endo, and sharing this info, she had someone there to talk to who understood, and now her experience will be different from mine, hopefully in a good way. If you’re reading this and already have endometriosis, then use that as fuel to share this information. We can create change and awareness on a grass roots level. What has your experience with endo been? How long did it take you to get diagnosed? Did you know what endometriosis was when you first heard the word? 33 years I have to wait to assume I have endo.I thought having extreem pain with my menstruation was normal.I had to stay in bed for 2 days every month.Toke many painkillers but that didn’t help.My dokter gave my the birthcontrol pill.In 2015 I quit the pill because of it’s side effects,the pain came back. last year the assumed I have endo,but I know it is,don’t need a surgery to know for sure and deal with all the bad effects of it.So I had to wait 33 years. Thanks Aubree for all your help and love. 33 years! That’s way too long. I’m glad you finally got some answers and are on route to feeling better. Much Love.